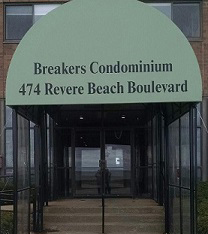 The Breakers is located at 474 Revere Beach Boulevard and has 72 beachfront units. The location previously held 2 small apartment buildings and some open space. The building is 4 miles from Boston, close to the Blue Line and major roadways. 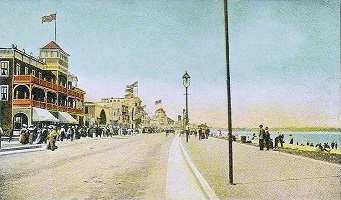 Revere Beach was founded in 1895 as the first public beach in the United States.